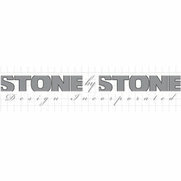 STONE by STONE Design was established in 2002 by a husband and wife team. 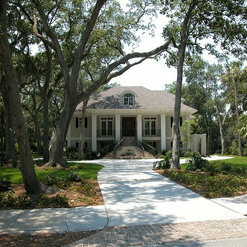 Rich and Julie Stone specialize in custom home design and create unique and beautiful homes for each and every client. 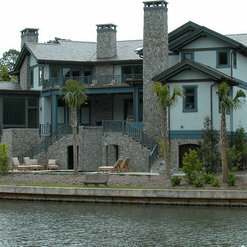 After a fairly extensive and exhaustive search, my wife and I hired Stone by Stone to design our new home in the Hilton Head area. Rich was terrific to work with. He patiently collaborated with us to transform our requirements and changing wish list into an inspired and detailed specification. 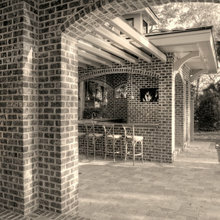 Rich’s vision and creativity resulted in an exceptional design that surpassed our expectations. Rich is one of the most patient and innovative people I have had the pleasure to work with. Thank very much for the review. 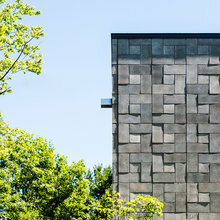 Our home was designed by Stone by Stone Design in 2015. 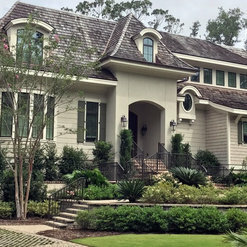 Rich Stone met with us on multiple occasions and patiently made changes as we described our dream home, keeping our budget in mind as he revised our plans. He was able to create a home that incorporated all of our wishes on an odd-shaped lot that took full advantage of a beautiful view out the back of the home. The positioning of our home on the lot was tricky, and Rich's architectural and engineering knowledge made it work by incorporating interesting angles and features that always generate compliments. We sit on one of the greens of a popular golf course and are frequently complimented on the beauty of our home as vacationing golfers go by. Many people have asked us who built our home. 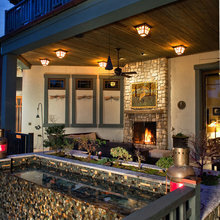 We always credit our builder, who definitely constructed a beautiful, quality home but we make sure to credit Stone by Stone Design, too. 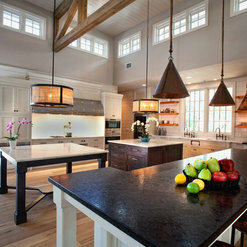 Without the skill and creativity of Rich Stone's design, our incredible home might have been well-built but ordinary. 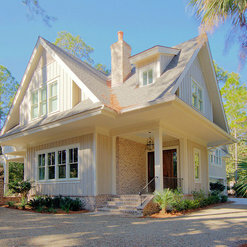 He designed a beautiful and truly livable home. Thank you for the great review for STONE by STONE ! If you ever buy anything on "Houzz", you are entitled to use my personal referral code ( 50EB7 ) for an additional 5% off any purchases. Stone-by-Stone really gets it. 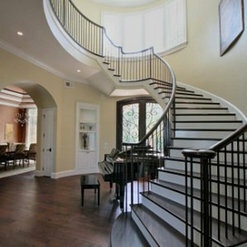 They incorporate beautiful design with maximum function all tailored to your needs and desires. Since buying our older home and remodeling with their expertise and guidance, we've increased the value and function tremendously. Now it's truly our forever home! Thanks for the review Hinde !! If you ever buy anything on "Houzz", you are entitled to use our personal referral code ( 50EB7 ) for an additional 5% off any purchases. 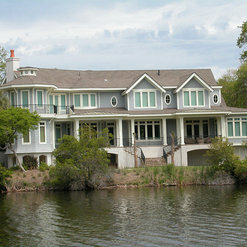 They designed several homes for our clients. 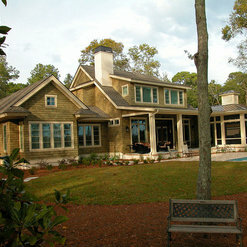 Stone by Stone designs some awesome homes for our clients in the Hilton Head area. 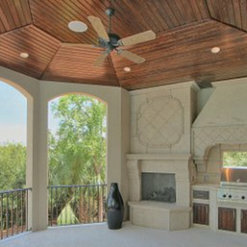 As a real estate broker, we love showing their homes and referring them to our clients. You will love working with them!